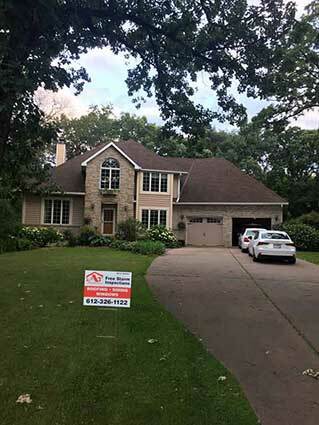 KAT Construction, LLC is a local restoration company that specializes in preventing leaks, structural damage, rot & mold caused by storms, flooding, and hail. 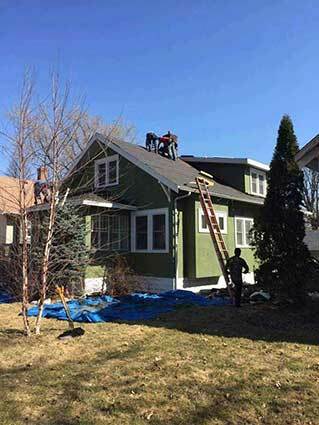 KAT Construction, LLC is a full service restoration company in Minneapolis, MN, and the surrounding communities in Minneapolis-St. Paul. 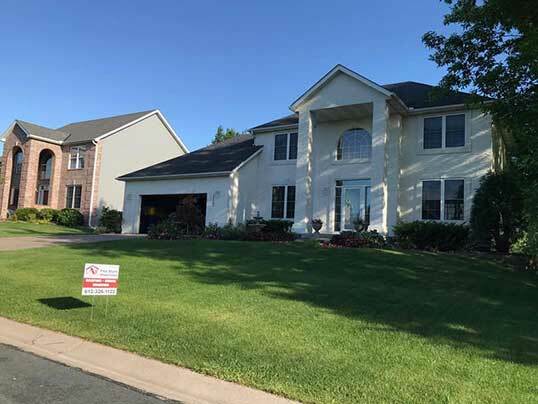 In business since 2011, we are dedicated to providing homes and businesses with quality products and impeccable workmanship, guaranteeing each and every job will have an excellent result. 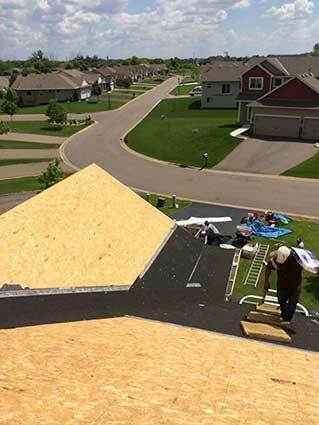 If your home has been exposed to any sort of extreme conditions, such as strong winds, rain, hailstones, snow or even extreme hot or cold temperatures, damage may have been caused to your roof. 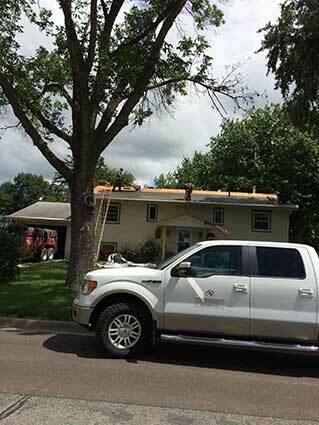 There are many ways in which a storm can cause damage to your home. 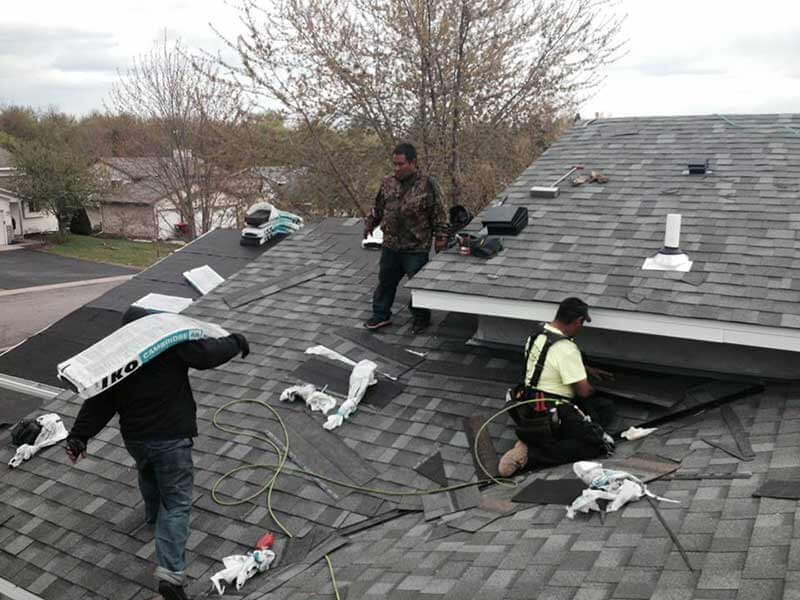 A large storm with very strong winds can cause severe damage to your roofing tiles or shingles, causing them to be ripped off the roof. 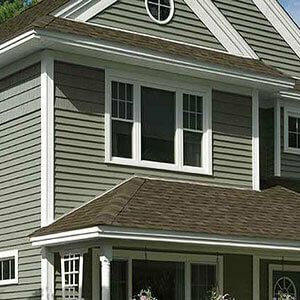 There are many reasons why your windows may need replacing. 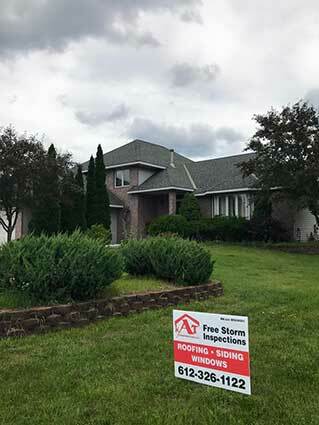 Perhaps a window in your bedroom was blown out by the strong winds in a recent storm? Or maybe one of your kids accidentally kicked a football through the living room window? 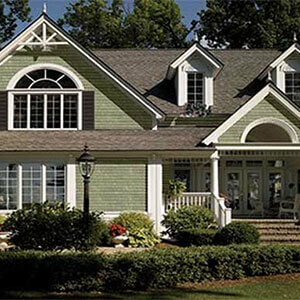 KAT Construction, LLC is locally owned and operated with an understanding for needs of the community. 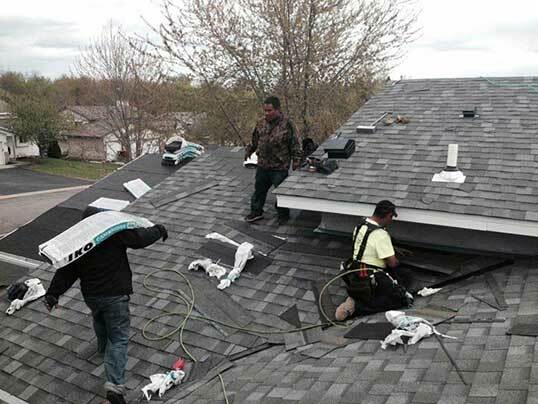 Our inspections are meant to provide a better perspective of damage so you can make an informed decision on repairs. We provide prompt professional service. 10 years of experience in the insurance claim industry ensure your claims are handled as quikly as possible. 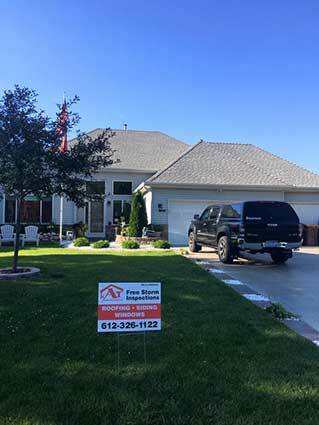 We care about your home and take pride in our workmanship with a 5-year work and materials warranty for every job. 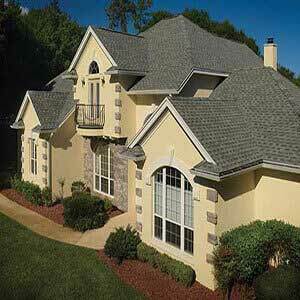 Our partnership with manufacturers can provide you with a lifetime shingle warranty.